Showing how Scots do Southern hospitality is Glasgow’s Southside Fringe. Running from May 13 – 29, the celebration includes in and outdoor events. With such a mix of activities its no surprise last year’s festival welcomed over 9000 revellers. Now in its third year the Southside Fringe has returned with exciting new features. House for an Art Lover hosted the festival on May 14 with Art on the Park, the programme’s first alfresco event. 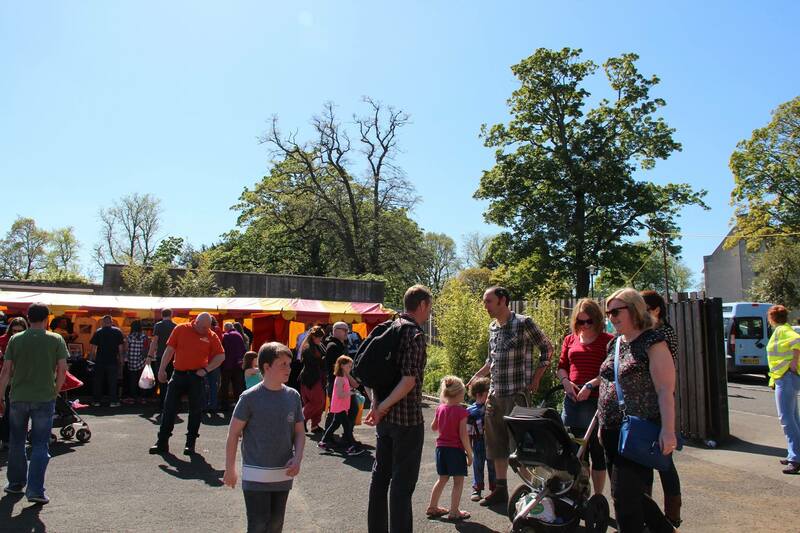 Delivered in partnership with Art on Scotland, the event included an art fair, live entertainment and food stalls. Continuing festival firsts Southside Fringe 2016 launched its ‘legacy’ work, with the Clutha Trust, bringing activities to Castlemilk Youth Complex. Catering to all ages the festival includes activities across 52 venues, including historical buildings, cafes, pubs and even a pool. As well as pop events, the festival will have international activities. Currie said: “We have singers all the way from Kenya, Ogoya Nengo and the Dodo’s women’s Group, performing at the Glad Café; music from Brazil, in Nossa Bossa on May 19,, and a Traditional Eritrean Coffee ceremony, hosted by MILK on May 16. Tastebud treats continue at the festival with a Gin and Food evening at the Salisbury and also the Spanish Tapas & Wine Tasting Evening at Bell & Felix. The festival will conclude with a cabaret party at Loks, starring acts like Creative Martyrs, Kim Khaos and Tom Harlowe. Closing party tickets are £10 and available in Fringe HQ or online. Currie concluded: “The atmosphere at Southside Fringe is electric and full of love. We’re all in it for our love of the Southside. It’s great to feel the area buzzing during the fortnight.